ONLY 6 MORE HOURS LEFT TO GIVE!! 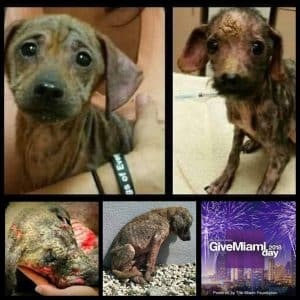 | 100+ Abandoned Dogs of Everglades Florida, Inc.
ONLY 6 MORE HOURS LEFT TO GIVE!! The biggest 24 hours of GIVING of the year!!! GIVE MIAMI DAY!!! Donate TODAY to Save a Life TOMORROW!!! Click the below link to get to our donation page. And PLEASE SHARE!! Lets make this our most successful Give Miami Day yet!! RIGHT NOW until Midnight TONIGHT! !, 24 Hours of GIVING! !